Fashion Bed Group bed rails feature brackets on both ends, giving them the ability to accommodate beds with both a headboard and footboard. 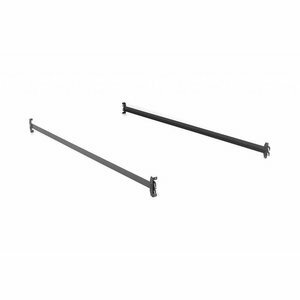 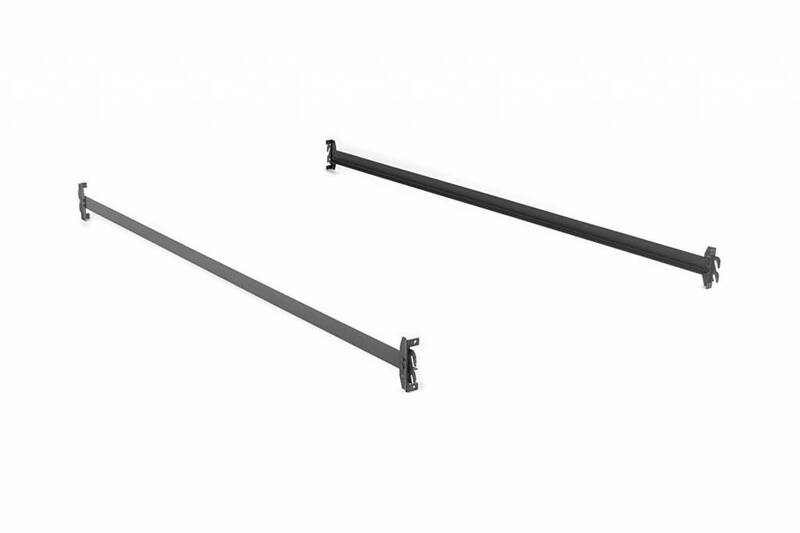 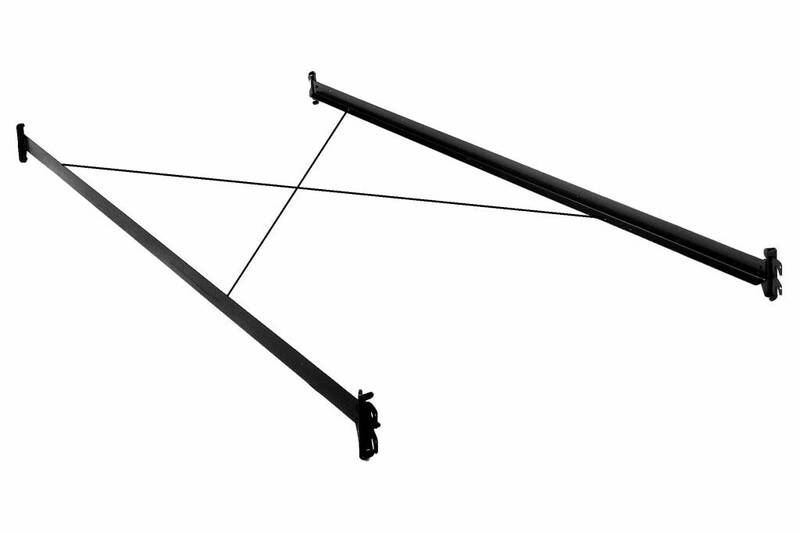 These ultra-sturdy bed rails have a vertical angle-steel design and tie-wires to add stability to your bed. 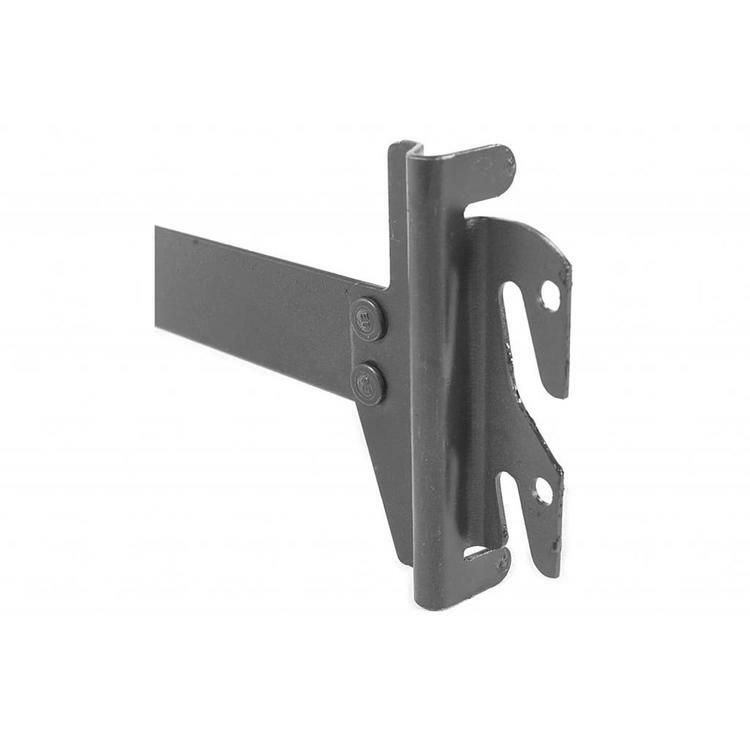 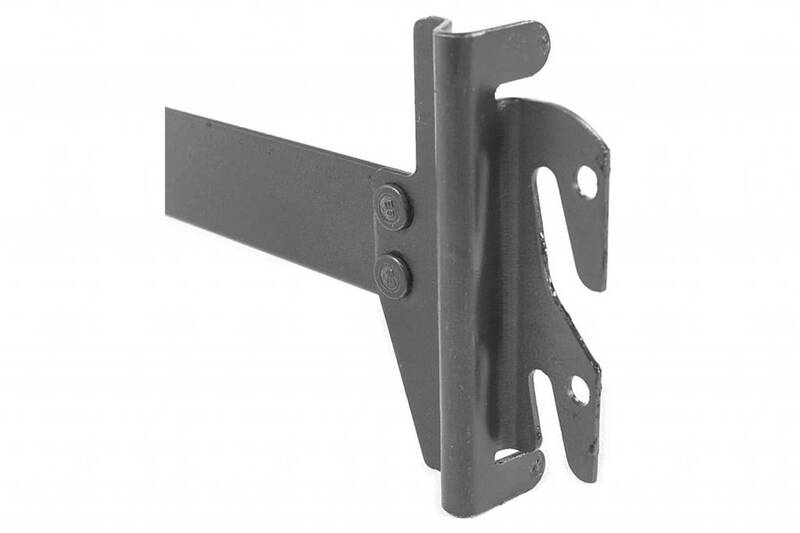 Hook-on brackets support today’s metal and ornamental bed frames. 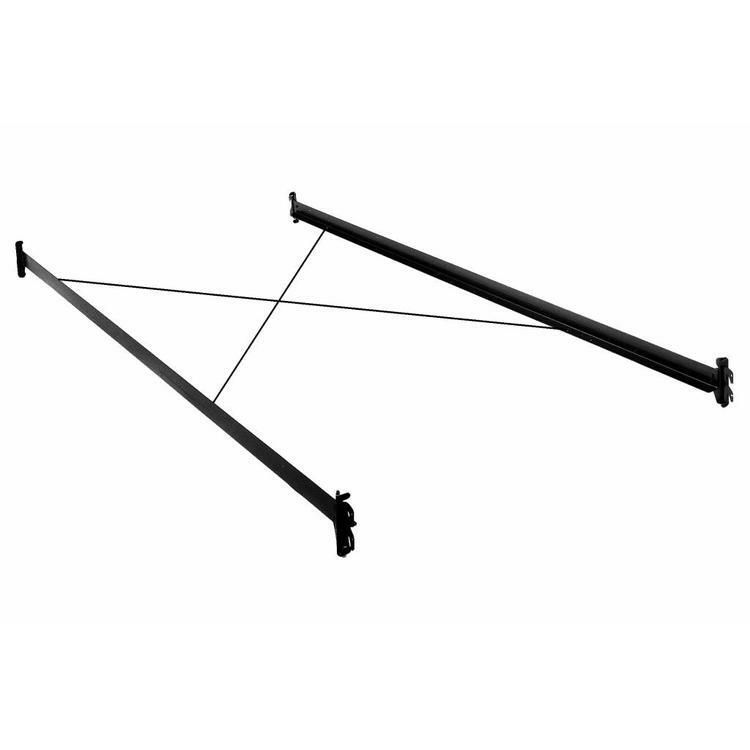 Add an Instalift (Queen) or Powerlift (King) for center support with one-three adjustable legs (5-6 points of contact are recommended by most manufacturers to ensure warranty compliance).